Research by our Executive Director, Emeritus Professor Rand demonstrates the enormous contribution that rescue groups make to rehoming dogs and cats. In fact, of all dogs rehomed in Australia through shelters, pounds and rescues, rescue groups account for 39% of adopted dogs. However, rescue groups could make an even greater contribution by following best practice. 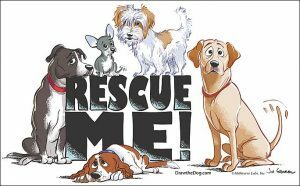 HSUS and PetSmart Charities have published the Rescue Group Best Practices Guide. Click here to download and check if your group has implemented best practice. Best practice will maximize your life-saving potential as a rescue group. 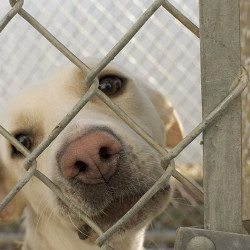 Your help is needed to get Australia to zero euthanasia of all healthy and treatable dogs and cats in shelters and pounds.